From joining the Big Bang Theory’s holiday party, to capturing the laughs at Rosa Mendes’ baby shower on Total Divas, TapSnap has rubbed elbows with the stars on many occasions. 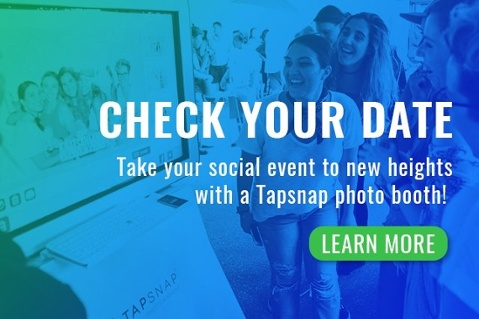 Check out some of our favorite TapSnap celebrity photos below! 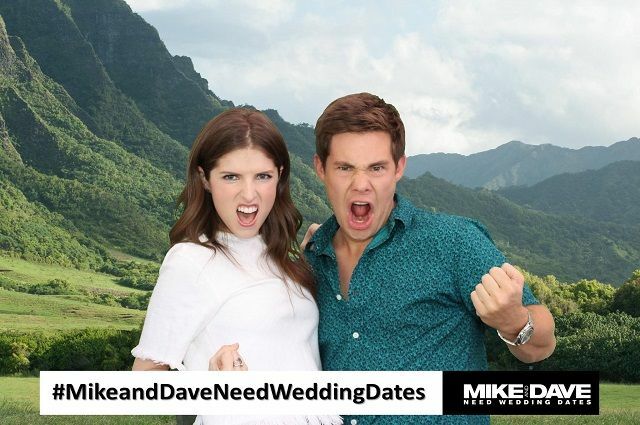 Anna Kendrick and Adam Devine not only got everyone pumped for their upcoming movie, Mike and Dave Need Wedding Dates, they rocked our photo booth too! Surprise! 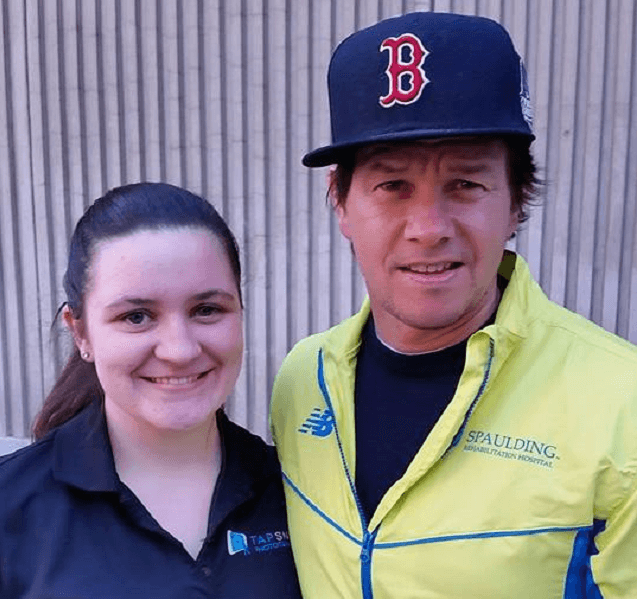 Mark Wahlberg made an unexpected appearance at the Boston Marathon to support Spaulding Rehabilitation Network’s team, and cheer everyone on. It was a lucky day for TapSnap 1118’s Photo Entertainment Specialist! Photo booth pictures are already pretty awesome, but posing with the Doggfather himself just takes it to the next level. 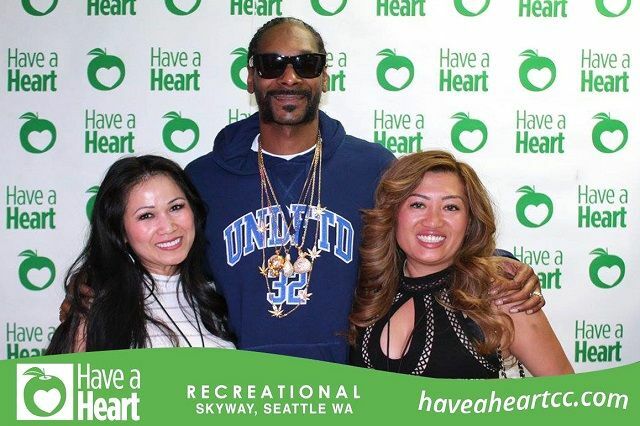 We’ll admit it, we’re a little jealous that TapSnap 1019 got to meet Snoop Dogg! 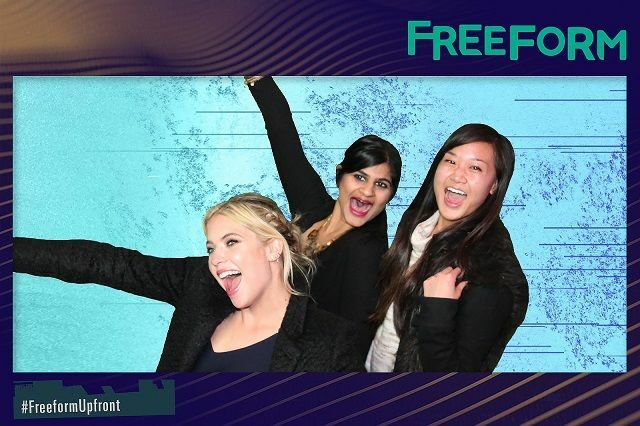 Ashley Benson from Pretty Little Liars was caught photobombing her fans at Freeform Upfront. Looks like they didn’t mind, and neither did we! 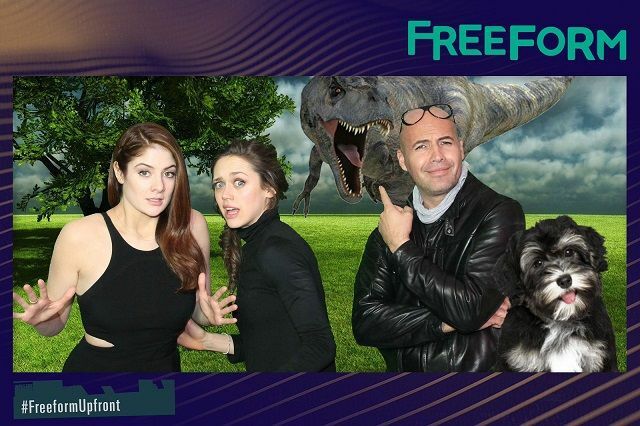 Billy Zane, Emily Tremaine, and Daisy Head, stars of the upcoming show Guilt, had a chance to really show off their green screen skills at Freeform Upfront with TapSnap 1153’s photo booth! 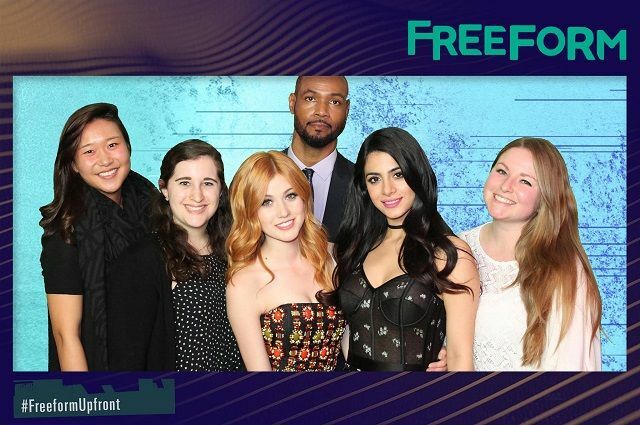 Fans got up close and personal for a picture perfect moment with Katherine McNamara, Emeraude Toubia, and Isaiah Mustafa, stars of Shadowhunters. How lucky! 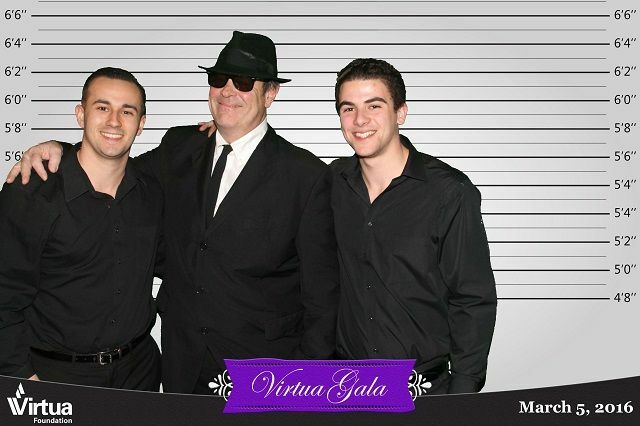 TapSnap Philly’s boys couldn’t resist stepping out from behind the camera to snap a picture with The Blues Brothers musician, Dan Aykroyd! Enjoyed these celebrity photo booth pictures? 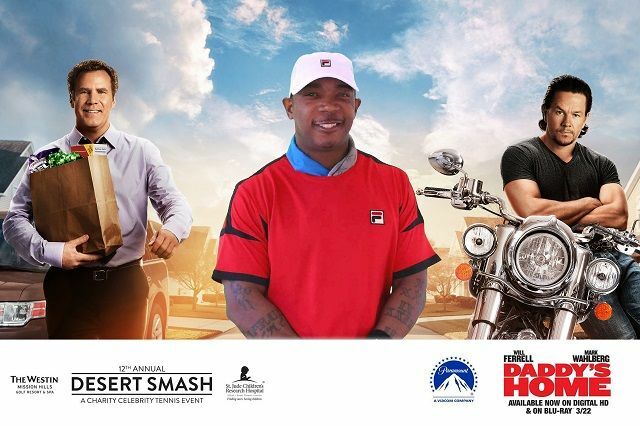 Follow us on Facebook, Instagram, and Twitter so you don’t miss out on more fun celebrity photos!